We’re very proud of the fact that nearly ten years after it launched, Ben’s Country Music Show is still being broadcast on FM and online by stations around the UK. That means you can listen to the show live on your radio, in the car or via your mobile phone at dedicated times each week and if you miss an episode you can listen online right here on the website. The show has evolved a lot over the years, but we’re still very proud of our roots in traditional FM community radio. Below you can find out more about the stations that currently broadcast our show. County Linx Radio are based in rural Lincolnshire, and broadcast online to the local community and beyond. Keeping in touch with the Lincolnshire tradition of Country Music, the show is broadcast twice a week on the station. Sunshine Radio UK is an online country music station which, by its own standards, is ‘pretty obsessed with country music’. You can hear both contemporary and traditional country on the station 24/7 and catch Ben’s Country Music Show on Tuesday’s from 12pm – 2pm. 103 The Eye is the community radio station for Melton Mowbray and the Vale of Belvoir and it’s where the show started back in 2008. 103 The Eye is also the first community radio station to be awarded a five year licence in 2005, and subsequently two renewals which will keep it on air until 2020. Wey Valley Radio is a brand new radio station launching in the second quarter of 2017 on 101.1 FM in Alton and the surrounding area. Ben’s Country Music Show will be part of the station schedule from launch and we’re grateful to the station for allowing us to reach a brand new audience in Hampshire. 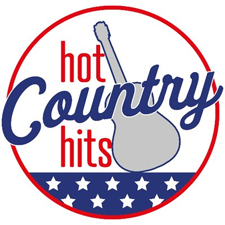 Hot Country Hits is the UK’s newest country music station, playing the very best in country all day, every day. You can listen to the station online and on mobile. 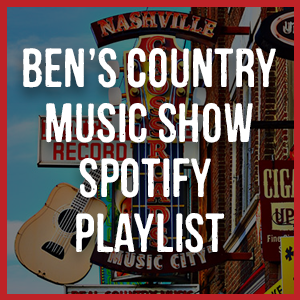 Catch Ben’s Country Music Show every Sunday from 10am – 12pm. Hermitage FM is the community radio station for North West Leicestershire, with studios based in Coalville. The station has built up a strong following for Country Music in recent years, with the show recently moving to a prominent Sunday evening slot. Rasen Radio is an online community radio station for Market Rasen and the Lincolnshire Wolds. It was set up to engage with the community who live and work in Market Rasen and the Wolds and act as a platform for them to have a voice, which may not otherwise be heard. We’re very proud that the show is broadcast on Total Country FM, the first station to broadcast Ben’s Country Music Show in Ireland. 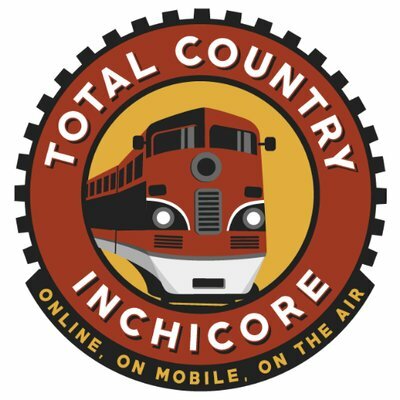 Total Country FM is local radio for Inchicore & Kilmainham. Bringing Country to the ‘Core. 96FM, 1350AM & Online. Ben’s Country Music Show is now broadcast on ICR, the second station in Ireland to broadcast the show. ICR is an online station based in Cork. Listen online on a Wednesday, Saturday or Sunday to hear the show.